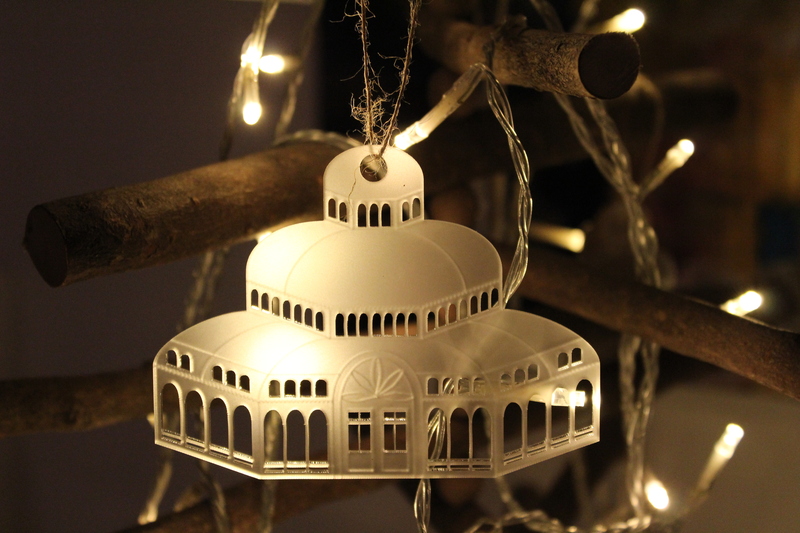 Designed and crafted by Jessica Fairclough, our limited edition laser cut baubles are the ultimate decoration for your home this Christmas! 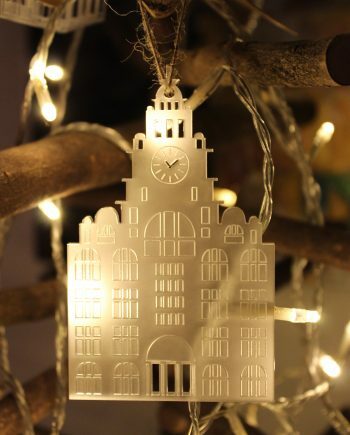 Both the Royal Liver Building and the Sefton Park Palm House designs are now available for your Christmas trees. 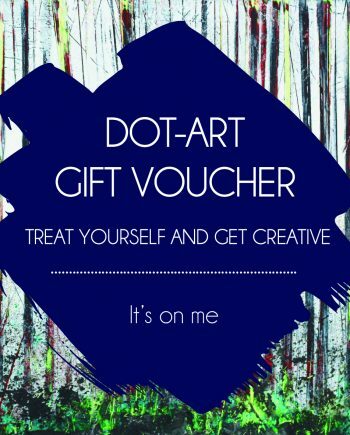 Buy online or in the gallery. 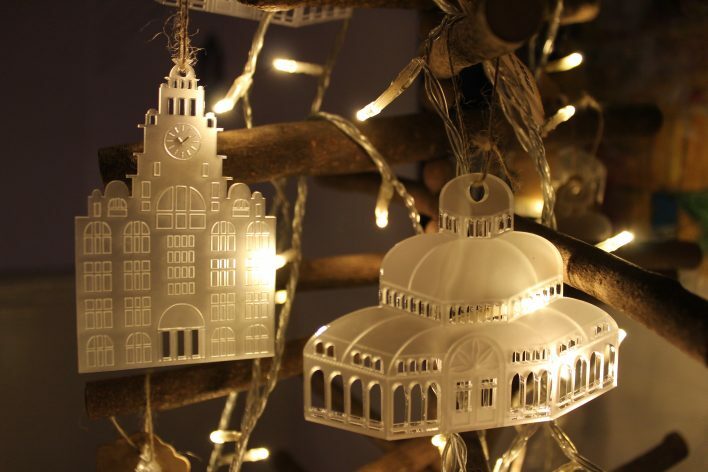 Have your Christmas bauble shipped straight to your door (or chimney!) 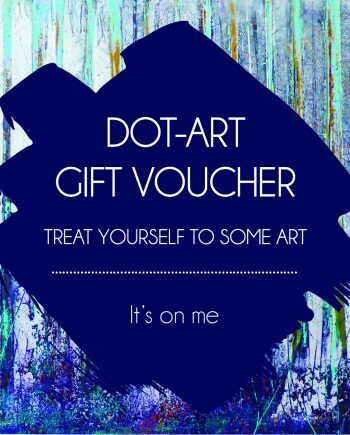  or collect from the dot-art Gallery, 14 Queen Avenue, Castle Street, Liverpool L2 4TX.